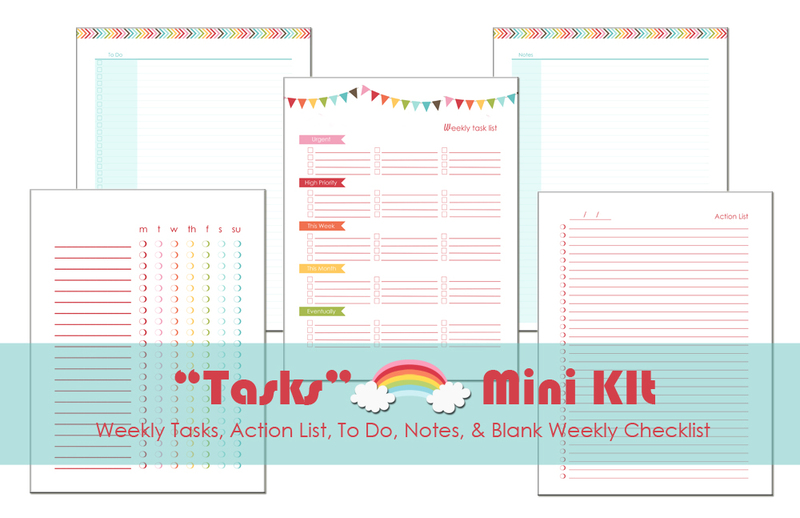 The Tasks Mini Kit is a 5 page bundle that helps you stay on track. Whether you are a stay at home mom who has a lot of errands to run, or you’re a career woman who works 40+ hours per week, you can use this kit. The kit comes with 5 pdf printable documents. Choose from 4 different planner sizes for $5.00. 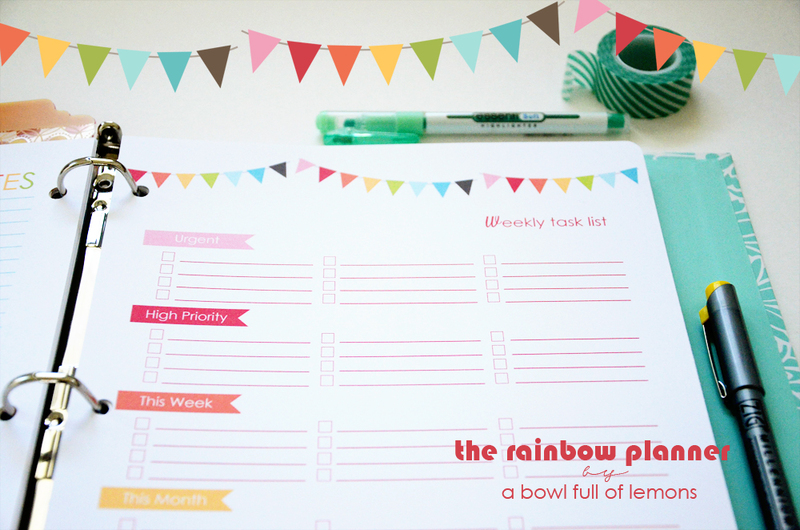 Below is one of my favorite printables (in the Tasks Mini Kit). It’s called the “Weekly Task List”. It helps you prioritize your tasks in order of importance. If you are a busy person (and have a horrible memory) like me, this page is a lifesaver.